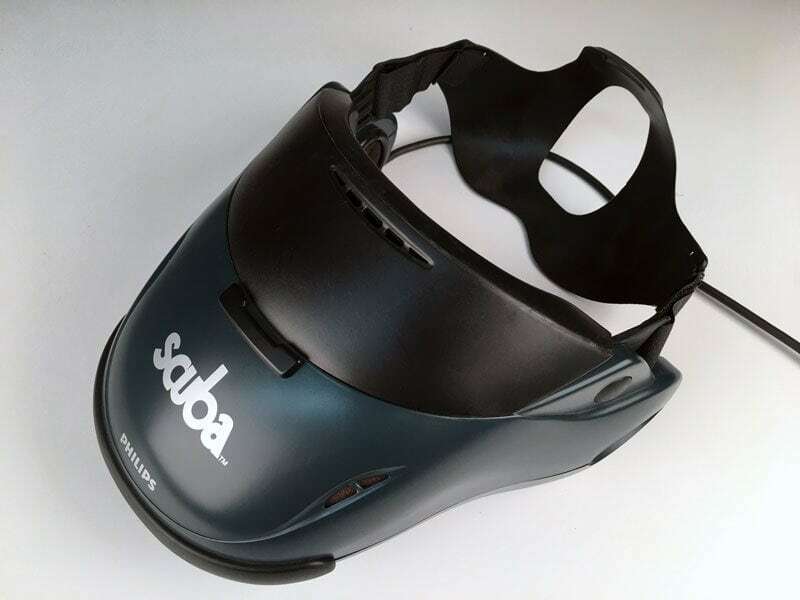 For the tech-savvy amongst us, high on the list of this years must-have gadgets for Christmas is a virtual reality kit for your games console. They offer you a chance to immerse yourself completely in another world. 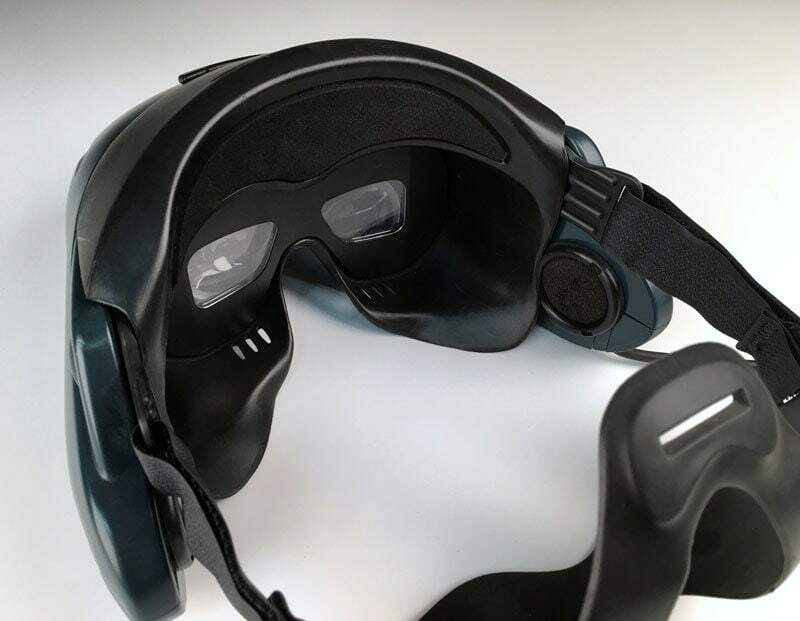 You can interact in 3 dimensions via the sight and sound in the headset. The once promising technology has been gathering dust for some years, but now, thanks to renewed interest from the likes of Google, Microsoft and even Apple, it’s making a comeback! 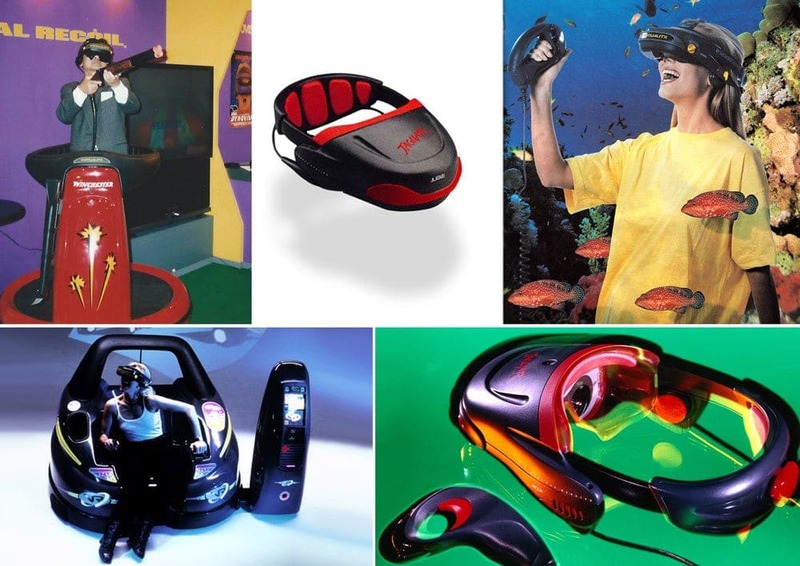 But, did you know, much of the ground-breaking work to pioneer virtual reality went on right here in Leicester? Dr Jonathan Waldern lead a research team based at the then Leicester Polytechnic before founding the company Virtuality. 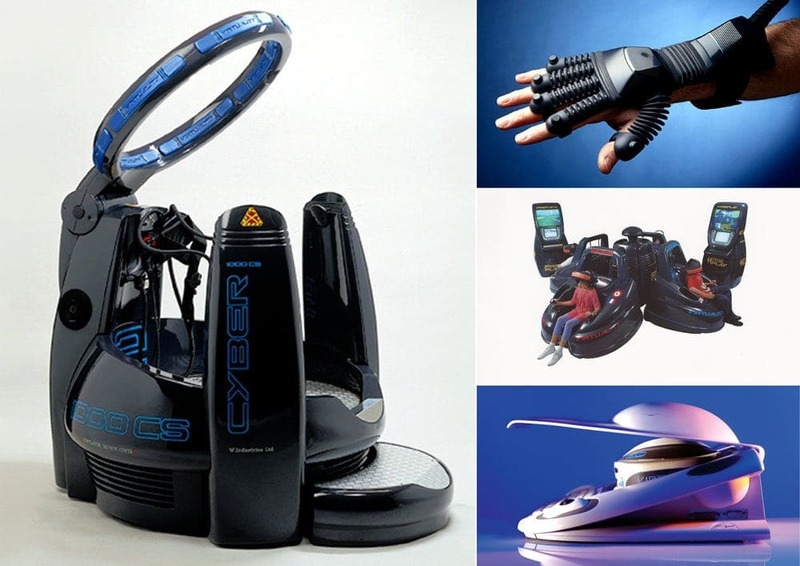 Twenty five years ago today, they were poised to launch their VR arcade games machines to the global market. 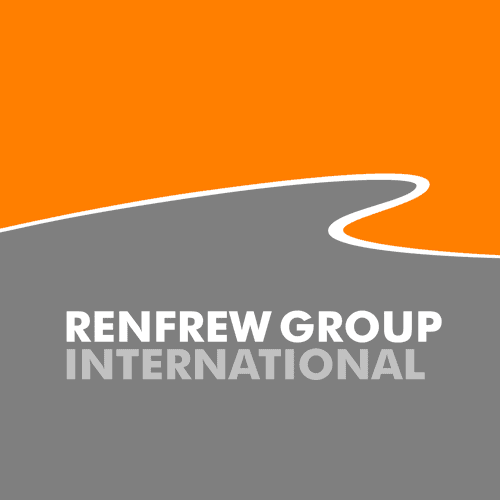 Renfrew Group acted as the company’s product design and development team throughout this period from 1991 to 1998. 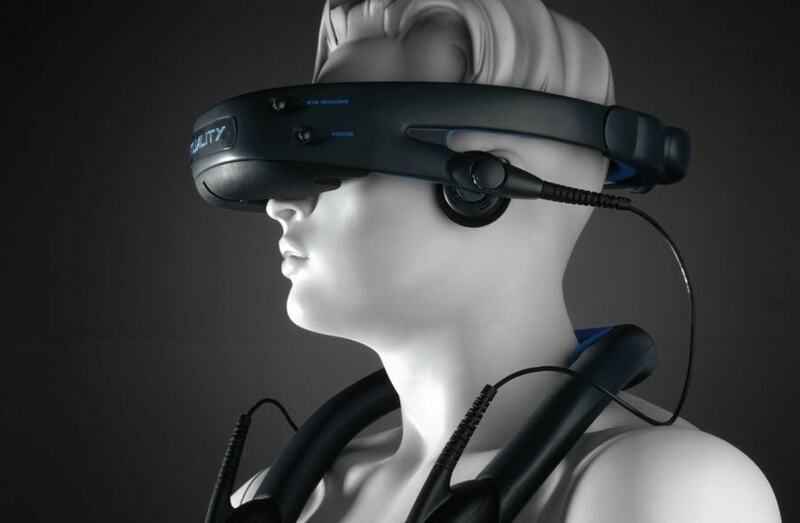 We worked with Jon’s engineers on the ‘Visette’ ‘Jaguar’ and ‘Scuba’ VR Headsets, Virtual Gloves, Cyber Experience Modules and Developers Workstations. It was an intense and exciting period in which we designed and engineered products, created mock-ups and prototypes. We also supplied production parts for many of the hardware products, often working long into the night. The gestation period for a new design was often measured in months rather than years – and all this before the advent of 3D CAD, let alone 3D printing!